Our trip from Belgium to Copenhagen did not get off to the best of starts; perhaps it was the couple of beers we had enjoyed the evening before, or perhaps we have become a little bit blasé about planning properly. It is probably best to err on the side of those cheeky Trappist Monks getting the better of us with their high powered ale. Thinking we had mastered the busses in Maldegem we caught the bus to Bruges (when we actually meant to go in the opposite direction to Eeklo), from where we caught a train direct to the main airport of Brussels. On arriving at the airport, we were dismayed to realise that we had in fact gone to the wrong airport and were meant to have made our way to Charleroi, south of the city. A few colourful words and some foot stamping later there was nothing for it but to get back on the train for another hour and a half and 50 Euro for the ticket thank you very much. There is a travel tip for you, check which airport you are flying from (DUH!). Finally we reached the airport and you wouldn’t believe it, although if you have travelled with RyanAir, you no doubt will have come to expect it as the norm, our flight was delayed. On the up side though, this gave Ian time to complete his Scandinavian preparation with some meatballs and his best Swedish Chef impersonations. Oh dear it could be a long couple of weeks trying to explain that to the locals. Bork!Bork!Bork! When we were eventually seated on the plane, the short flight proved to be a pleasure, as we were seated next to a lovely young woman, Maria. On first impression we assumed, Maria was from London, but of course she was Danish and like all these multi lingual Europeans has a lovely English accent. Again we were left wondering how they manage to speak, not one language poorly, as we do in Australia, America and the UK but 3 or 4 with aplomb. Our education systems really need a damn good shake up!! 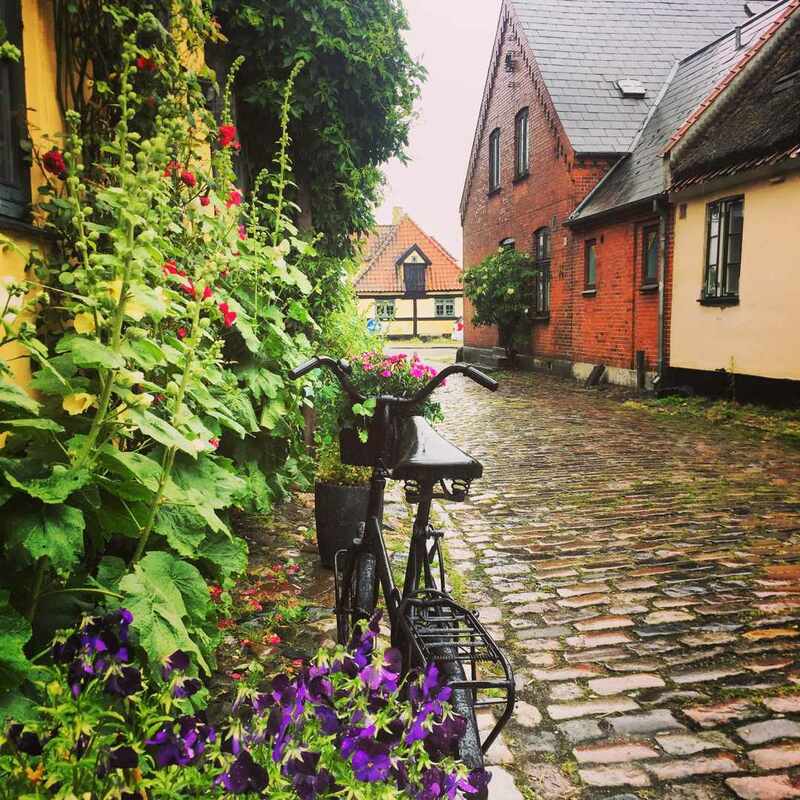 Maria gave us lots of tips for visiting Copenhagen and her home island of Amager, which as it turns out is the island that the airport is located on. Copenhagen airport was quick and efficient. As we had not been able to find any accomodation in Copenhagen we were on the train over the Öresund bridge, which you will know from the TV show of course, to Malmo in a flash. Well not quite a flash, figuring out the ticketing system to get from Denmark to Norway was a little tricky, our Norwegian and Danish consisting of the aforementioned chef’s tips. Our plan was to visit Copenhagen from Malmo, crossing the bridge daily but it is a pretty expensive trip, kr 440 return ($67AUD). So we made the trip a couple of times and had long days exploring in Copenhagen rather than the daily incursion. As generally happens on long trips, that was a bit of a blessing. We explored Malmo and the surrounding area and had a couple of days staying out of the rain, working on the blog and relaxing. Have we said before how important days to do nothing are, when long term travelling? 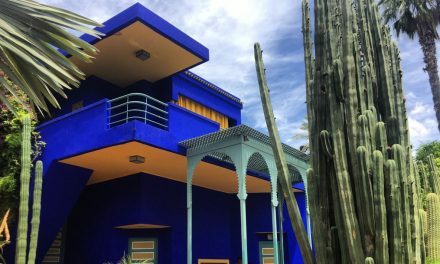 It is hard not to feel guilty about lazing around your BnB but surely you would do it at home and this is home for a little while. It also gives you time to take stock, reflect on where you have been and make some plans for the next steps in your journey. After a morning of collecting provisions, sating our hunger and general laziness, we got the train across the bridge and arrived in Copenhagen with no set plans and a need to walk. The central station in Copenhagen is right next to the world famous, Tivoli Gardens and we wandered along the side, considering a visit. The more we gazed at it though, the more convinced we were that it was in fact just another amusement park, filled with holidaying school kids and the tourist buses lined up along the side helped us decide it was best left for another day. A bit of a disappointment for Ian as he had been enamoured of the idea since his parents travelled here 40 years ago. Instead we crossed over H. C. Andersens Blvd. , where you can battle the selfie sticks for a photo with H.C if you so choose or as we did, wander on past the Rådhus and stroll down Frederiksberggade Strøget, which is known as the World’s longest Pedestrian street and the main tourist thoroughfare. The cobbled streets are delightful, the buildings beautiful and joy of joys, Cath got to sit on a full sized Lego bike in the Lego store. Why wouldn’t you, it is the home of the best kids toy ever invented (that is unless you are a parent who happens to stand on a rogue piece)?! There was no way we could pass up an opportunity to try some danish pastries, so we were delighted to find a bakery with a huge range. We each chose a snegl (literally translated as the snail), a spiral pastry with sugar and cinnamon and on being advised that we could get a special price for three, opted for a tebirkes, which was a little different, but they were of course all yummy! Thus fortified we continued on to Kongens Nytorv, the Kings Square and then Nyhavn, the scene of many photos of Copenhagen, with its numerous old warehouses painted in shades of orange, yellow and red, interspersed here and there with the odd pale blue or grey. Of course they are nowadays all trendy cafes with umbrellas, tables and chairs out front, filled with tourists happily munching their incredibly overpriced fare. A bowl of onion soup for 128 Krone ($25AUD) was a typical example. Even something as simple as a hamburger was well over $20AUD! The wharf is lined with yachts and water craft of various vintages and provides a picturesque scene which you will need to fight a tourist for if you want a picture. RANT ALERT! If you are a tourist visiting touristy cities, as we all are, then BRING YOUR MANNERS. It is not acceptable to push other people out of the way, so that you may take the photo that you want, no matter how big your camera or what your accent is. We did have to remind a certain American, who thought he might attempt to nudge Ian into the canal of this, whilst we were there. The sun put in a special afternoon appearance, just long enough to coax us on further to the harbour. We meandered through the back streets to Bredgade, then down Sankt Annæ Pl. admiring the architecture, with Ian herding Cath away from the many Scandinavian design shops. It is quite lucky you can’t fit furnishings in a suitcase or she would have spent a small fortune. We found our way to Amaliengade to the royal palace at Amalienborg. 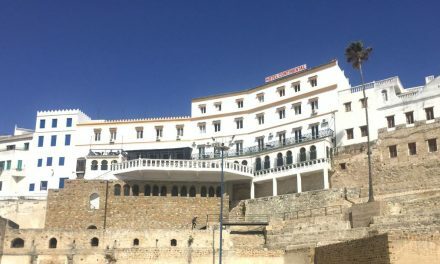 It was a lovely walk and the palace is charming, consisting as it does of four major buildings arranged in an octagon around a central square. The Danish guards, with their blue and white uniforms and bearskin hats looked like they were out of a fantasy and politely posed for photos (well they stood still which is close enough). Alas, our fellow Aussie and Queen-to-be, Mary wasn’t home to invite us in for a cuppa, oh well another day perhaps. 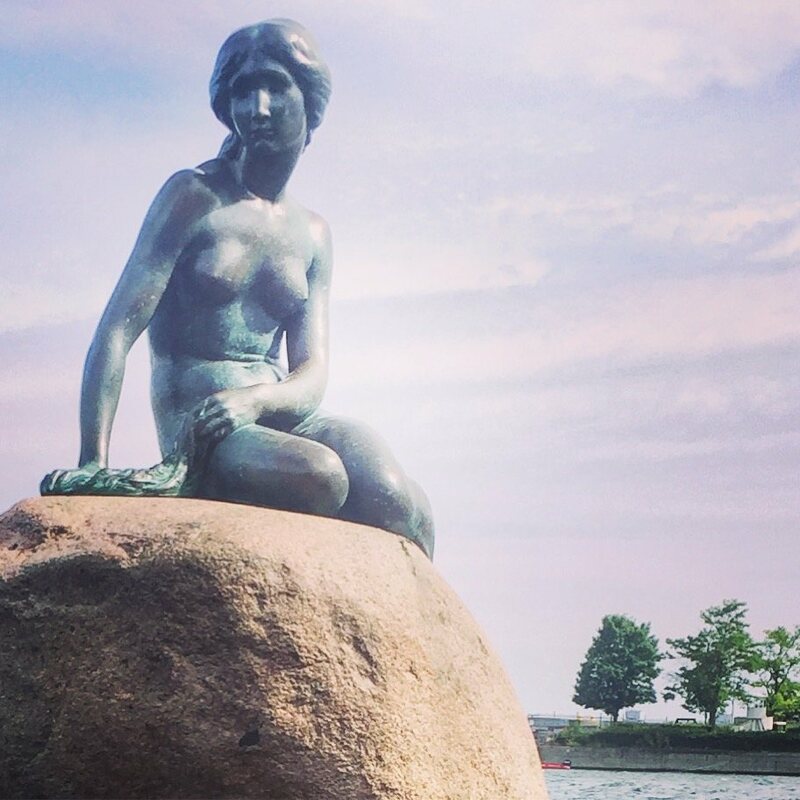 We, like every other tourist in Copenhagen, were determined to see the Little Mermaid. It is a really lovely walk through the embassy district to the Kastellet, an old fortress and park area, where we both finally succumbed to the temptation to eat hot dogs. Ian, a now self appointed officionado of hot dogs, declared them absolutely delicious. A hint for travellers to Denmark: find a hot dog stand out of the way in a residential street, to eat at a reasonable price. After that it was on to the wrestling match of tourists, all intent on getting their own selfie with the famous little lady. Why anyone needs a photo of themselves in front of a monument still eludes us? Cath chose to avoid the gaggle of selfie sticks and using her mountain goat skills, did a bit of rock hopping across the water to get a few photos without anyone else in them. Really she is beautiful on her own, why destroy her with your ugly mug! The wind had come up and it was a brisk walk toward the Paper Island for a visit to the Street Food Hall, or if we were lucky the world’s best restaurant, noma. Fortunately they were currently doing their thing in Mexico, so we got to save some serious money by not having to eat there. Continuing on we had a very interesting stroll through the hippie commune of Christiania, which was established in the early 1970’s as a commune in an area previously utilised as a military barracks and quickly became the focal point for the alternative lifestyle. It is an interesting place to visit, a place of quiet and calm in the city, where roses abound at this time of year. Street art, galleries, cafes, bars and houses are all managed in the collective ideal of the 1960s. 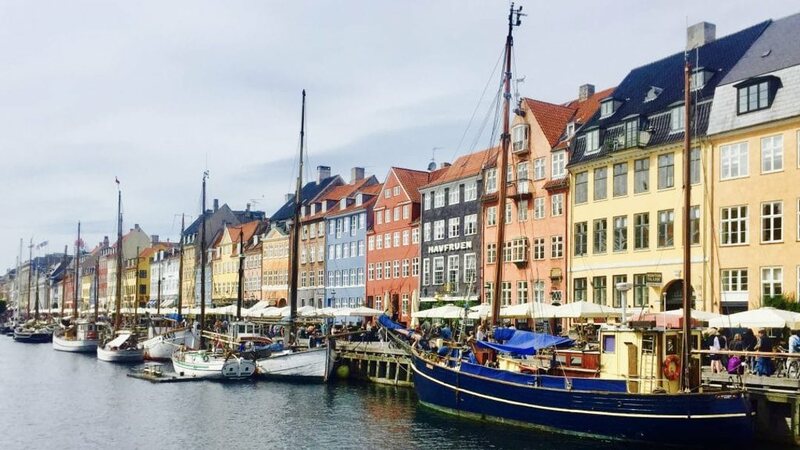 It is also the home of marijuana and hashish in Denmark which are freely sold at stalls in the main street, aptly known as Pusher Street, which attracts locals and tourists. The atmosphere is relaxed and friendly and it is worth a visit just to observe, if nothing else. We enjoyed an expensive beer at Nemoland, 125 DKK (which equates to $25 AUD for two), had a chat with a couple of local gentleman and enjoyed resting our feet after a long day of sight seeing. There was no pressure to smoke or to do anything else and it was a very interesting insight into how an alternative lifestyle can coexist within a modern city. After a long day’s walking and sightseeing we headed home back across the bridge to Sweden, feeling pretty exhausted. As it turned out, we had good reason to be. All up we had walked 20 kilometres for the day. A quick stop off at the Systembolaget for a bottle or two of wine and home for a big bowl of pasta before a foot massage and an early night. Our second venture across the Øresund was to visit the island of Amager as recommended by our new found plane friend Maria. Dragør, is a small fishing village dating from the 12th century and has an interesting history with its neighbouring town of Store Magelby, which still believes that it is a Dutch town! The weather was pretty miserable with constant drizzle but we decided to give it a go anyway. The first part of our adventure was easy, on the bus outside the apartment off to Hyllie Station, train to the Copenhagen airport and then the fun began. Finding the bus to Dragør, turned out to be quite the conundrum, but we achieved it. For those contemplating the move, the number 35 bus is 150 metres down the road from the front door of the train station. Dragør turned out to be a pretty village of ochre coloured walls, thatched roofs, cobbled streets and a quaint little port. We turned off into the small side streets about half way into the old village and it opened up a delightfully picturesque vista. The cobblestoned streets are charming and the numerous roses, both climbing and standard, added an elegant touch. The village is quite small however and we found ourselves quickly out of there and wandering into the local churchyard, where the graves are well tended, often surrounded by miniature hedges and planted with flowers. It was a pleasant walk but we were soon feeling like ducks with wet feet and we made haste for the bus stop where, to our surprise the bus arrived almost at the same time as us! We decided that our planned visit to Store Magleby to check on the rivalry with Dragor should be postponed due to bad weather and a bottle of wine sounded like just the ticket to thaw us out. The train back was packed to the rafters and we were lucky to find a seat to Hyllie, where we found the shopping centre open and popped in, which you can read more about in our Malmo stories. Needing to dry out and being fiscally responsible, we settled in at home for a traditional Scandinavian meal of bangers and mash, although the local version of bangers are more your fat salty hotdog type, than our now ubiquitous lean tasteless supermarket snags. Bring it on says Ian. 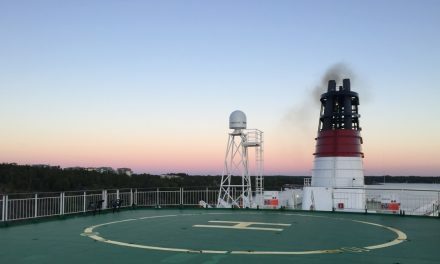 This blog is best read in conjunction with our Week in Malmo-A Traveller’s Tale blog. If you have found this information useful or know someone who would please share using the Social Media buttons below. As always we value your feedback and you can leave us a comment or contact us. I love Copenhagen! so much to do and see and oh yeah….. eat! We took our daughter on a Christiania bike tour like a local and she loved being chauffeured around everywhere. 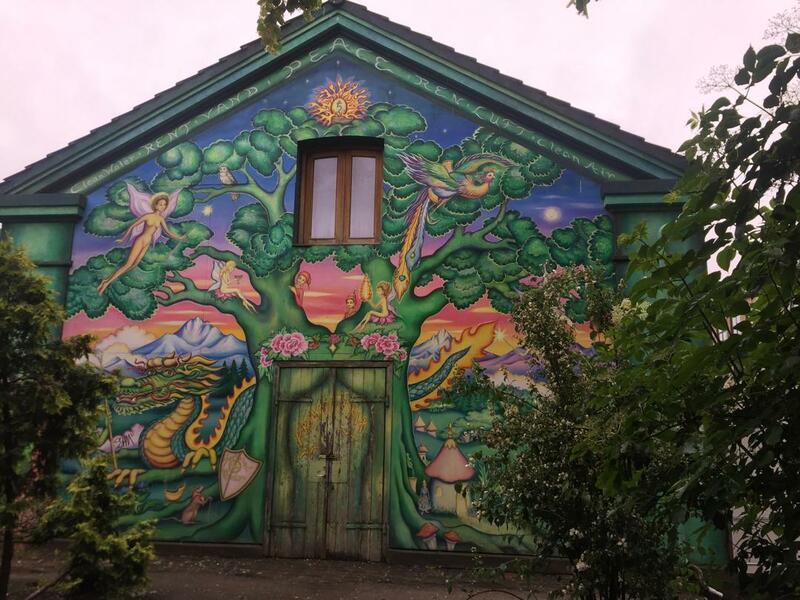 How odd is Christiania town? I could decide if it was cool or just plain scary but we did bike around there a little bit so have a look. Hi Amy, I would like to go back to Copenhagen with a bigger budget and eat in some of those amazing restaurants like Noma but we still had a great time. I’ve not visited Copenhagen as an adult, and my memories of a childhood visit are pretty faint. It looks like exactly the kind of city we love to meander, appreciating the architecture, history and cuisine. Your photos bring the city to life, even if you had to argue with at least one ugly tourist to capture them!! Hi Kavita, it is the perfect city for meandering and admiring. It would be great to go during the off season to avoid the tourists. That is so cool! I love reading about your travels. I would love to go there someday. Thanks for the tips about hot dogs! 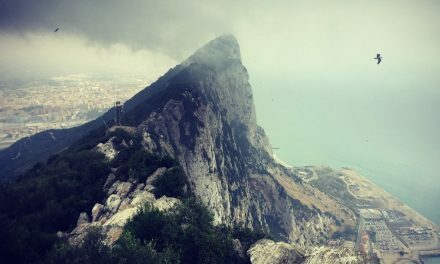 Nice post, sounds like you had a good time (minus going to the wrong airport!). I like the sound of the Lego bike and seeing the Little Mermaid statue. I’m glad you managed to get a pic without the hoards of selfie sticks in! I was really facinated reading your post. I learnt about a new place in Europe, Copenhagen to be precise. I like how well structured your post is. Thanks. Great read! Someday I will get to Copenhagen! I like to read your article. Well structured. I stayed in the UK but not any other European country. After reading your article I came to know Copenhagen is famous city of Denmark. Great post. Keep up the good work. Love the new look. Copenhagen seems absolutely delightful. Can’t wait to spread my wings to that part of the world too. I have never been to Copenhagen, but it looks amazing! Did you find that it was overall kid-friendly? I feel like our 4 year old would love the Tivoli gardens! Copenhagen is on my bucket list! I was able to check off parts of Italy this summer and loved it! Copenhagen is so beautiful. I live in Denmark and I like visiting the place during spring and summer, since I live in the nothern part of Denmark. I enjoyed reading this post and love how detailed it was. Nice inside of Copenhagen. I have been to Denmark but only on the border to Germany as a kid. Really want to visit Copenhagen soon. Very expensive city though. Awesome post. When traveling I always remember the plans that did it work out and how I turned them around. Sometimes fun not to plan. I have always wanted to visit this area of the world (Australia too actually)! I can’t believe you were still able to make your flight after arriving at the wrong airport!! It stinks you went to the wrong place first, but great luck on the plane delay! Your pictures are beautiful! Great post! Wow seeing a few countries at once is really fun. I have been in Denmark but nut AirPort we traveled with car. And I also visited Belgium. I have been in Antwerpen a lot of times and other little places in Belgium.